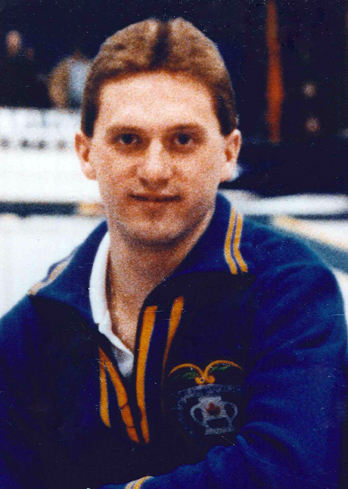 One of the best front-end players in Alberta curling history, Don Walchuk played for Pat Ryan in four Briers and shared in Ryan’s 1989 world sucess at Milwaukee. Walchuk was the lead for Ryan in 1985, when the Alberta skip won 11 in a row at the Brier in Moncton, New Brunswick, and lost the championship final to Al Hackner on the strength of one of curling history’s most spectacular shots. In 1987, ’88 and ’89, Walchuk performed at second for the Ryan Express that won two Briers (1988 and ’89) and one world title.